Move over Doughnuts, Puff – Puff filled with Jam is in the building. This is what happens when me and my only brother ChocBoy enter into the kitchen. 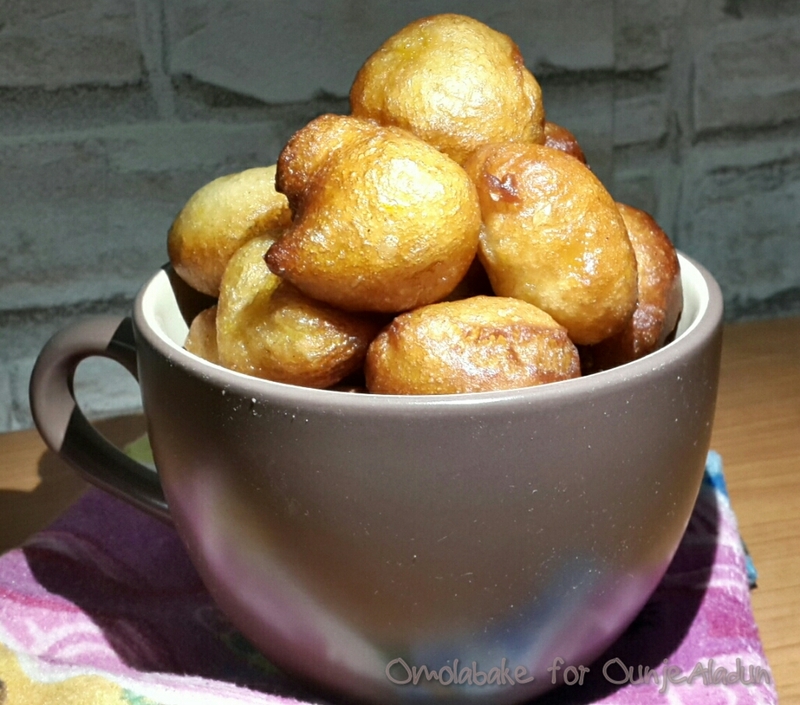 He wanted Chocolate filled Puff – Puff, I didn’t have chocolate syrup so I pulled out Mango jam and injected into the puff. My days! This is the shiznit. You guys should give it a try. 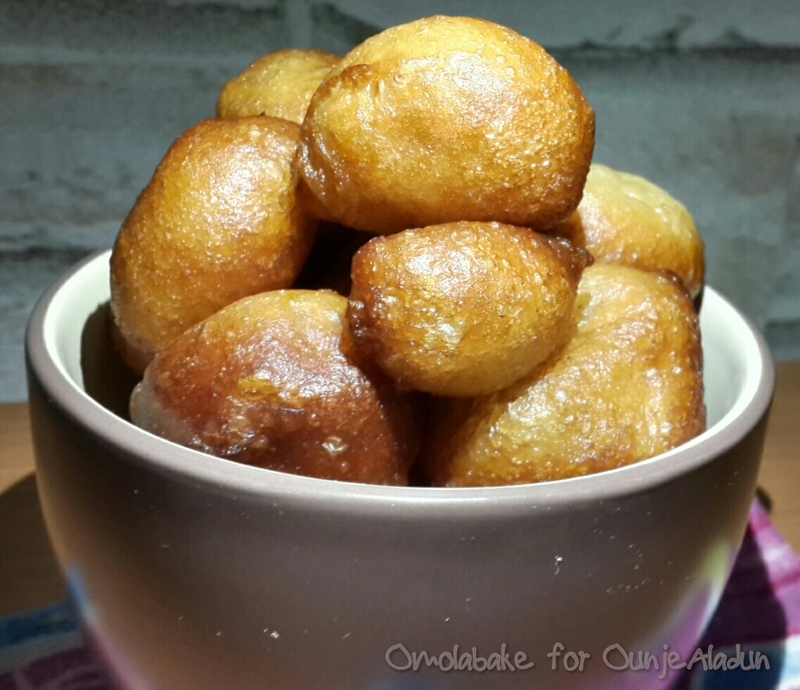 See recipe for making Puff-Puff here . 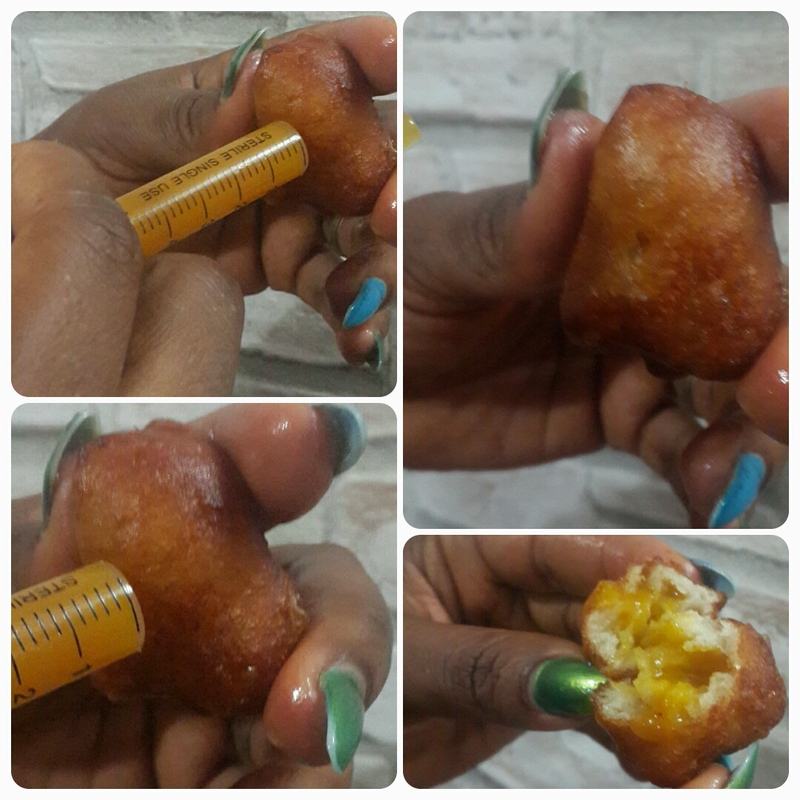 When your puff puff is fried, take a clean sterile syringe without the needle , fill it with jam. *If your jam is too thick, add a little juice or hot water to make it a little light. 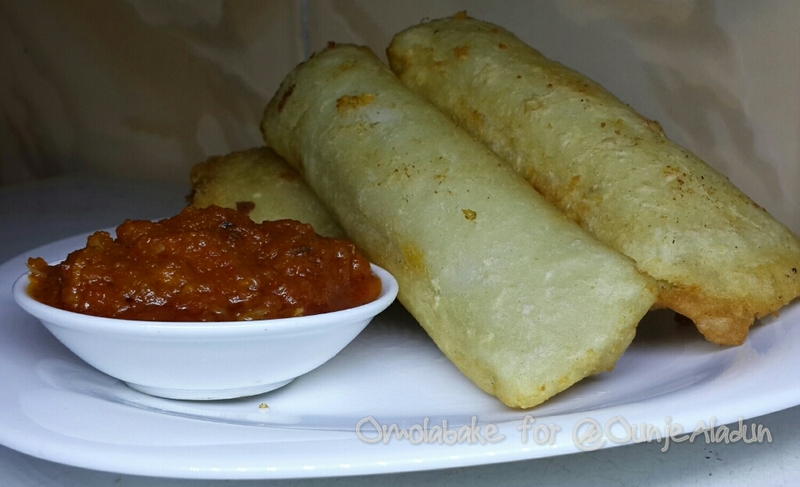 Pierce a side of your puff puff and inject some jam. See picture above. Surprise your guests, they wouldn’t believe it! 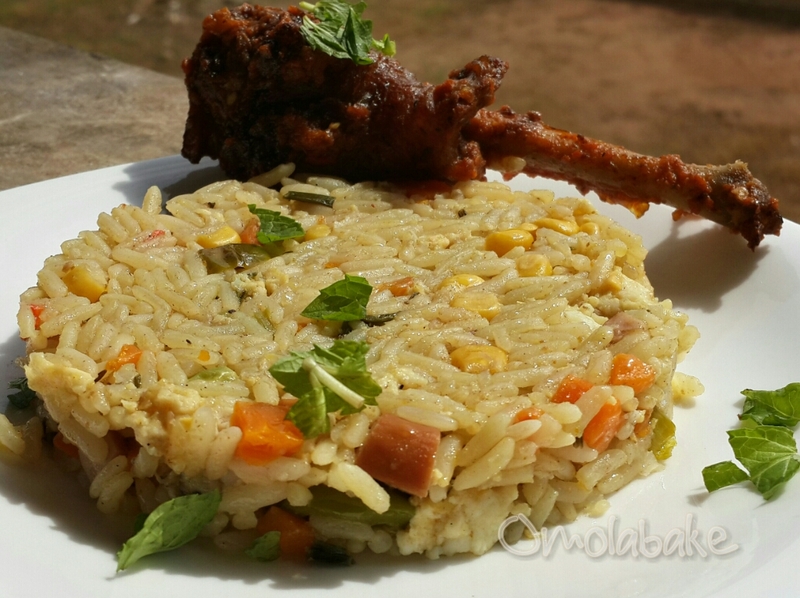 I just played a “guess the dish” game, on two facebook groups. 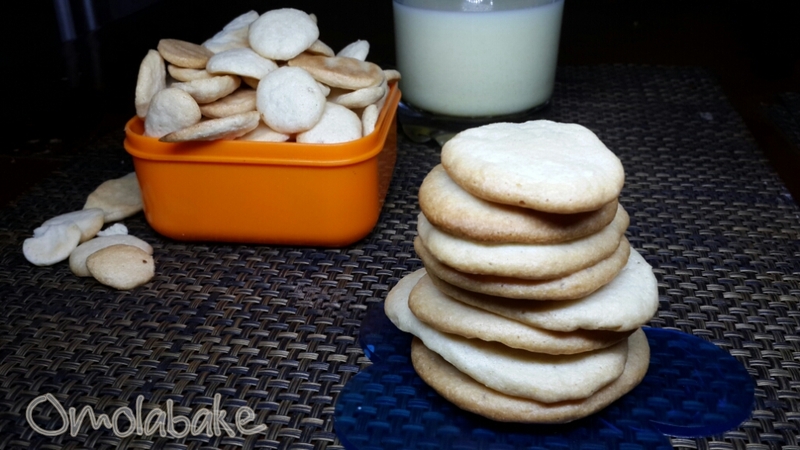 The only clue was that it is not made with flour. 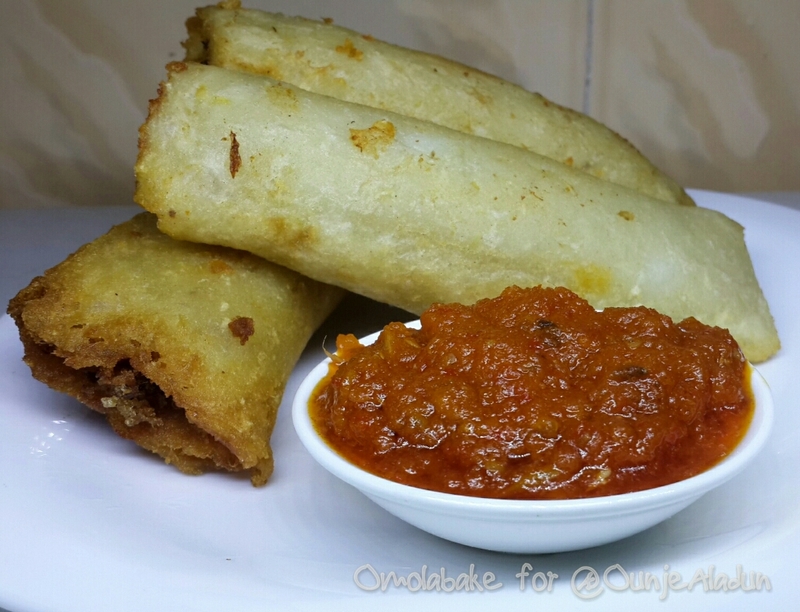 I laughed and nearly peed my pants when two of my Facebook buds answered Fried Eba and Okra! Jeez I must have a reputation for far fetched food experiments. People this is just yam and fish served with pepper sauce by the side. 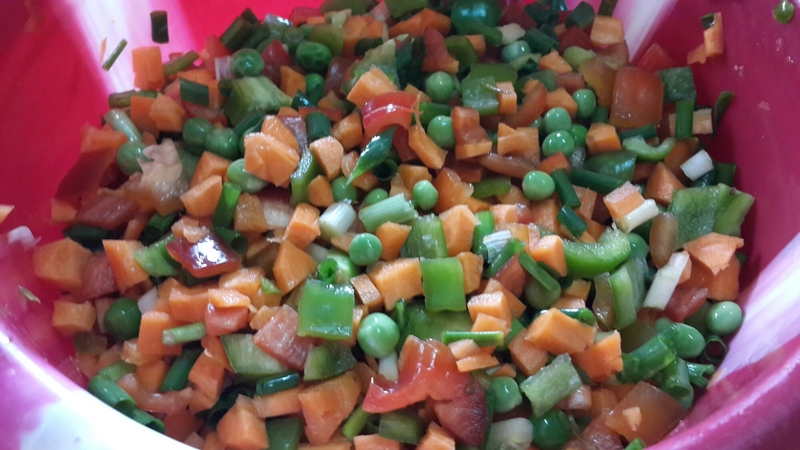 – Cut yam and boil till well cooked and tender. 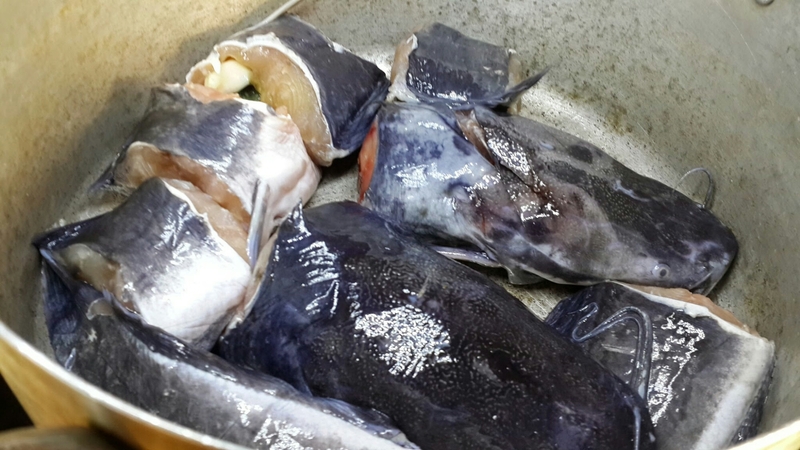 – Season fish with salt, bouillon cubes and pepper, cook, debone and flake the fish and set aside. 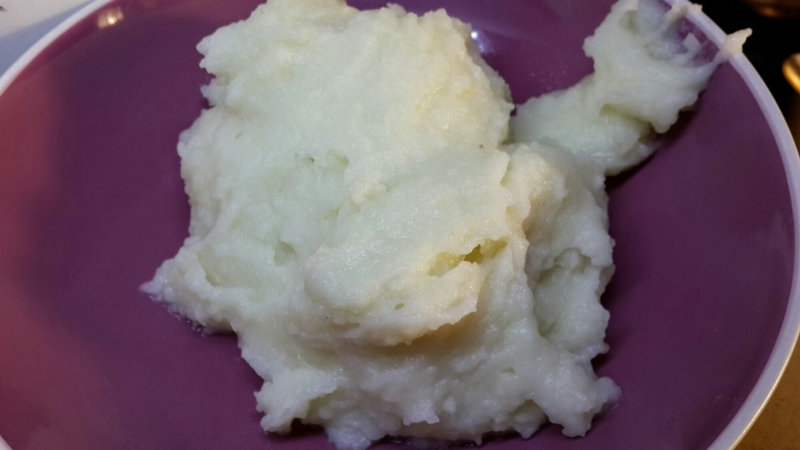 – When yam is done, mash till smooth in a bowl or in the pot. 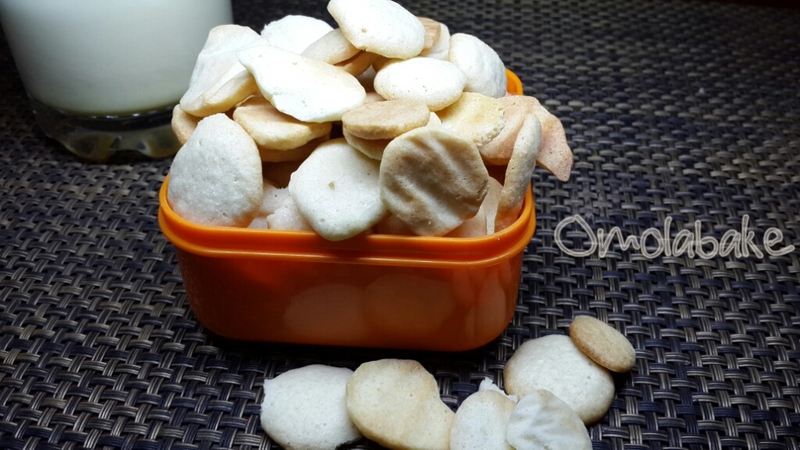 – Lightly flour a board, roll out the yam mold, trim out the edges. Spread some fish flakes along the edges and roll it over. Apply some water to the edges to seal it. – Heat up some oil. 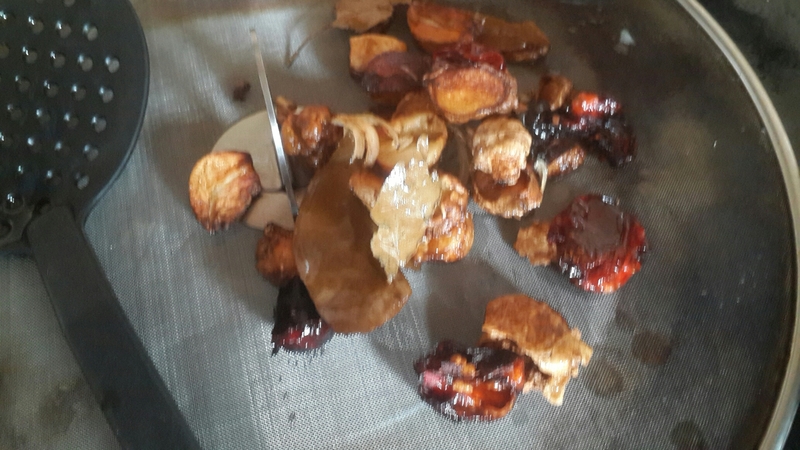 Not extremely hot and fry the yam till slighly crisp and a warm golden brown. Don’t let it burn as the yam would start to taste bitter. 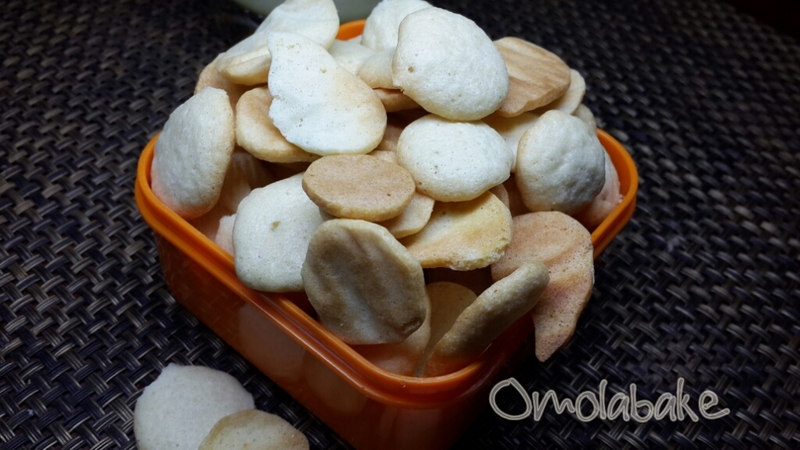 Finger licking goodness, a delicacy of the Deltans of the South – South of Nigeria. 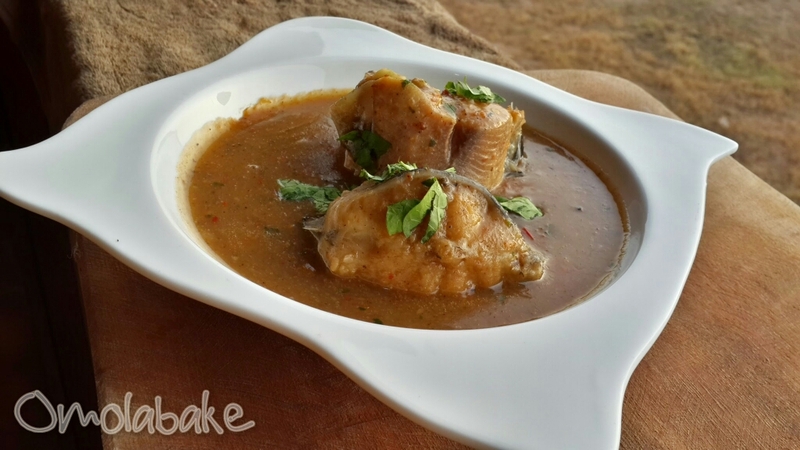 Made from creamy palm nut extract and brought to life by mix of exotic spices, and fresh water fish banga soup is one King of a soup. 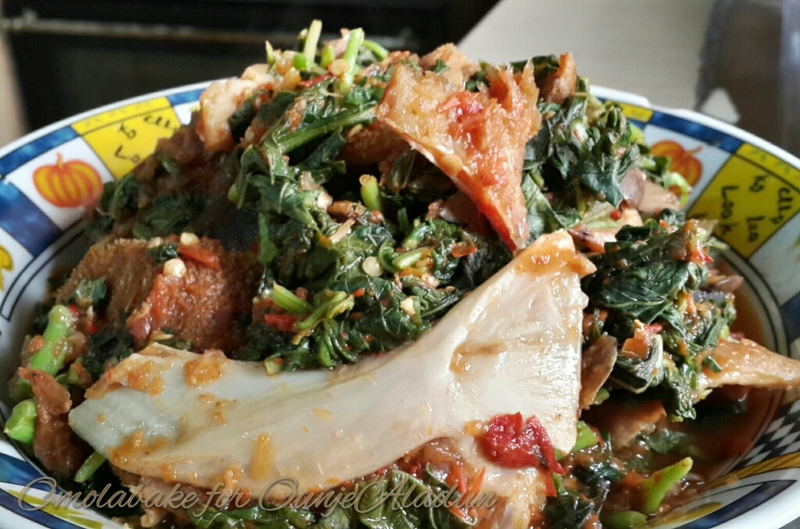 • 1.5 kg Fresh Fish e.g Tilapia or Croaker (I used frozen Cod fish). 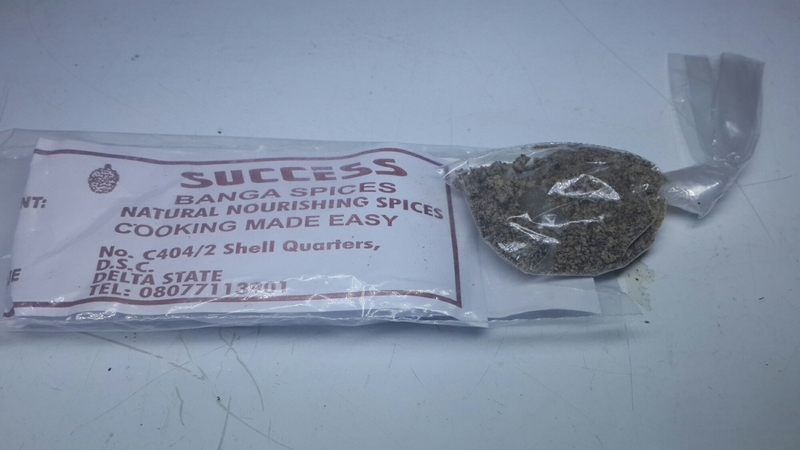 • 1 tbsp dried crushed Bitterleaf or Obeletientien Leaves. 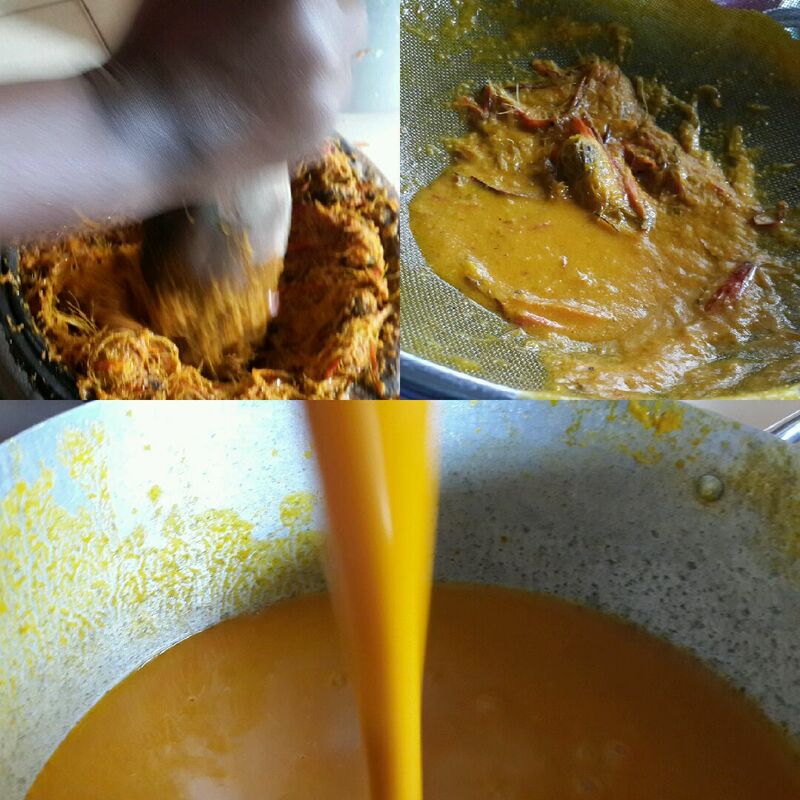 To make Palm nut extract. 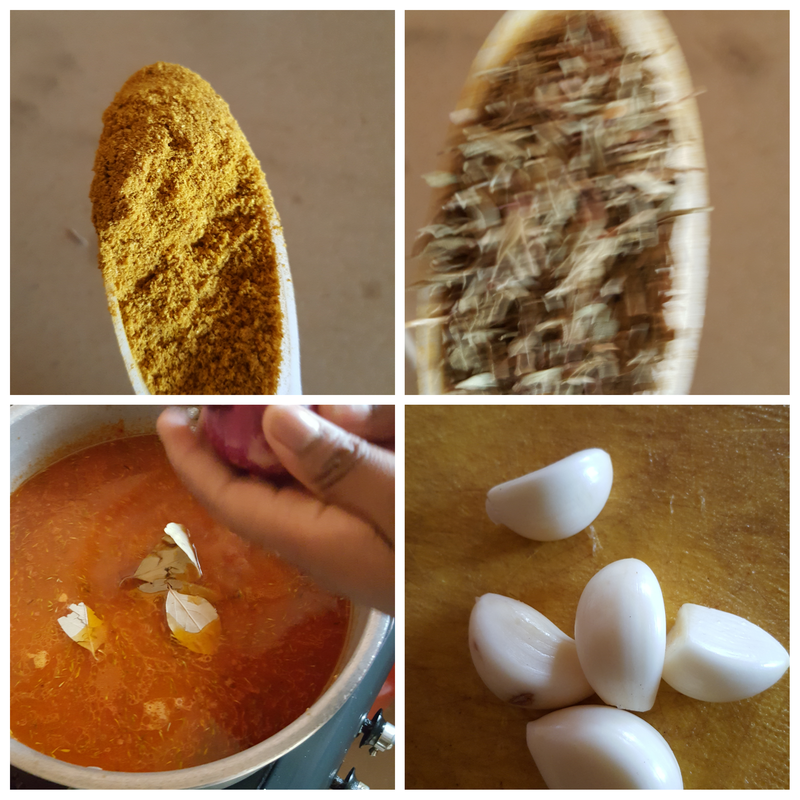 ▪Boil Palm nuts till the skin is tender and pliable. ▪In a mortar pound till the skin falls off from the kernel. ▪Add about 3 cups of warm water and rinse the pulp, using a mesh seive, strain the liquid and collect in a pot. 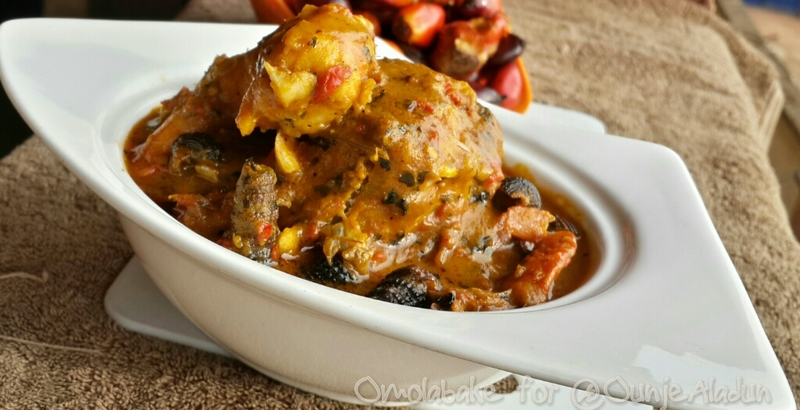 – Place Palm nut extract on heat , add the oburunbebe stick and allow it to heat up. 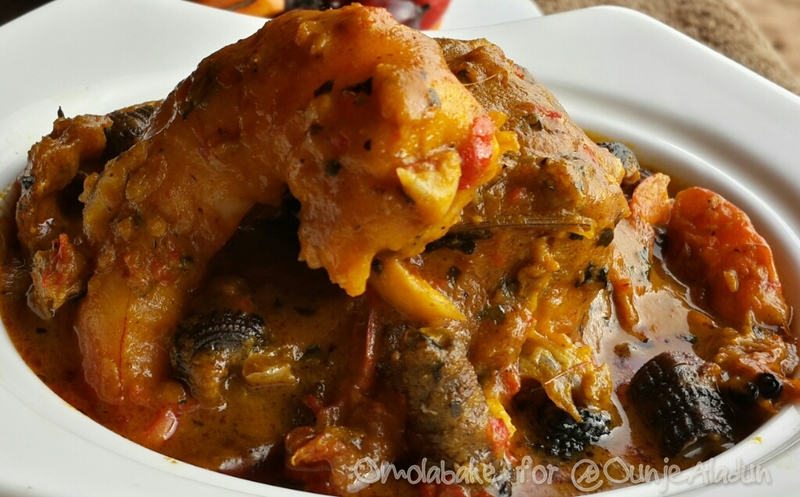 – Add Blended pepper, stock fish, smoked fish, smoked prawns, banga spice, salt and seasoning. Bring it to boil. 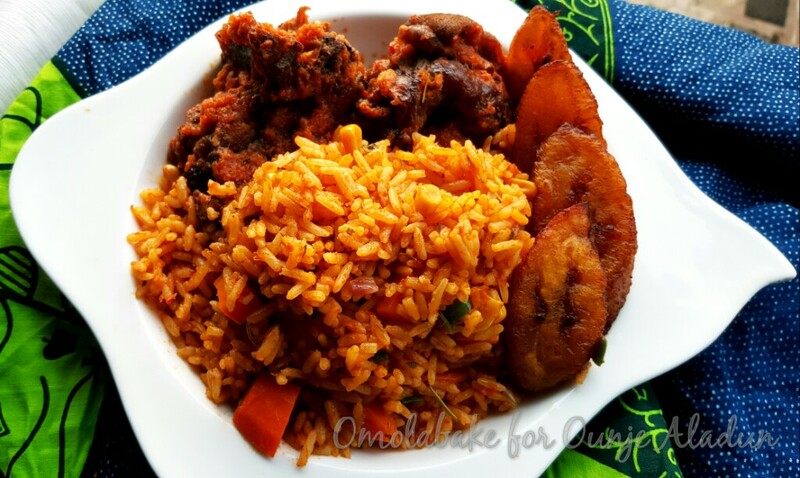 * I learnt a tip when Dunni was in my kitchen not to over cook Banga after all the spices have been added as it tends to taste over salted. 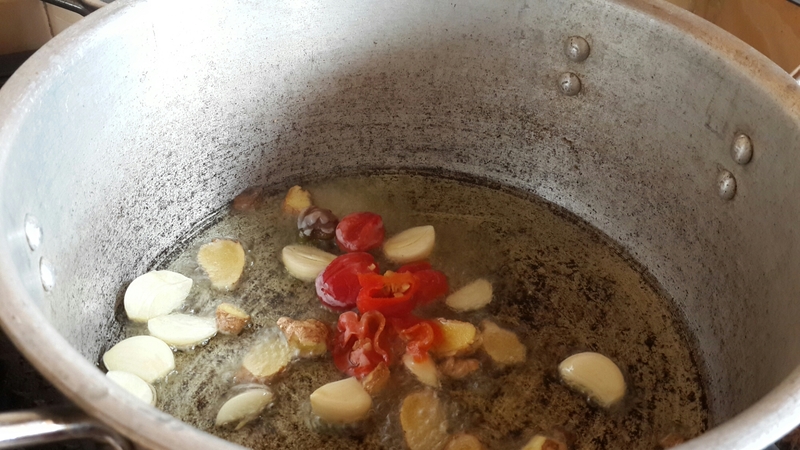 • You know your soup is ready when some oil starts to float at the top. 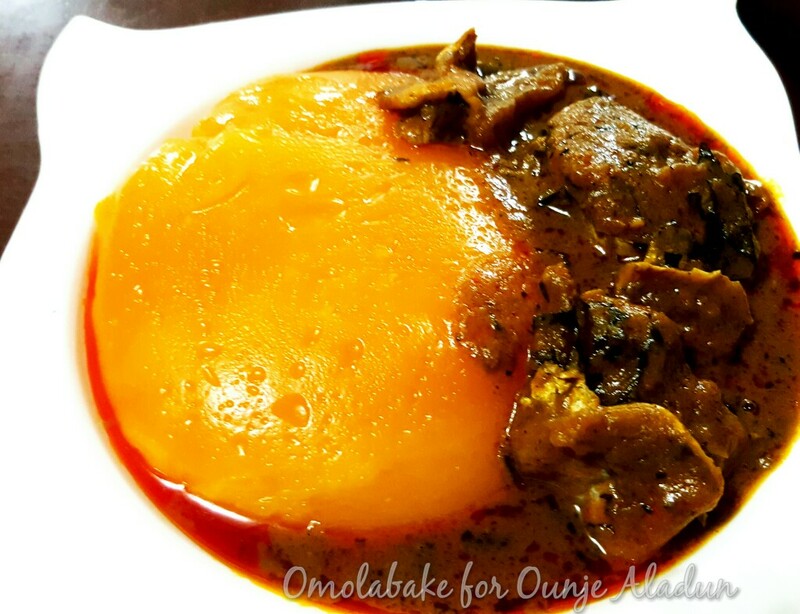 Starch and Banga Soup. Totally delish! I’ve had this recipe sitting in my draft for a while now. Asides being plagued with a bad phone, I have been very preoccupied. I’m not from the south eastern part of Nigeria but more often that not, people ask me if I’m igbo, probably due to my fair skin. 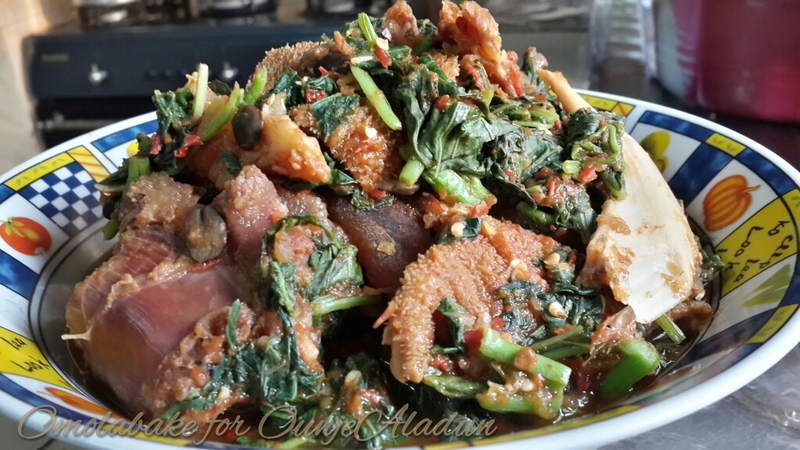 I love soups from the south east of Nigeria, that doesn’t mean I’d give up my love for Ewedu and Gbegiri any time soon. 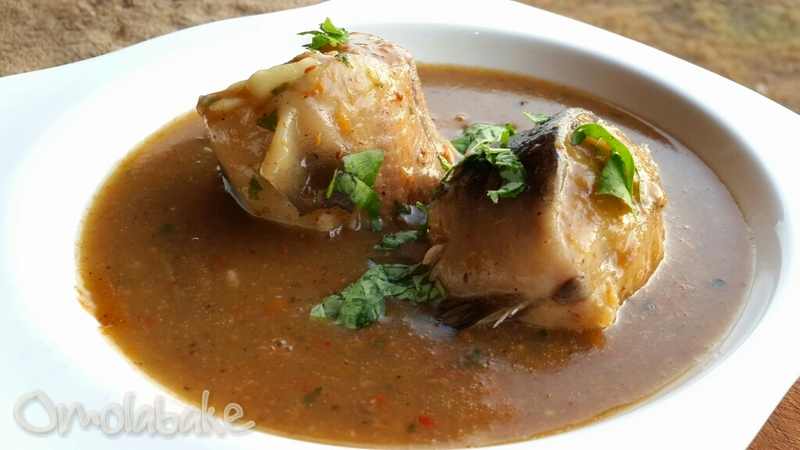 Nsala soup asides being great with starchy accompaniments, it is spicy and perfect for a cold rainy day or as a remedy for a flu. substance on the outer skin of the fish at this time. 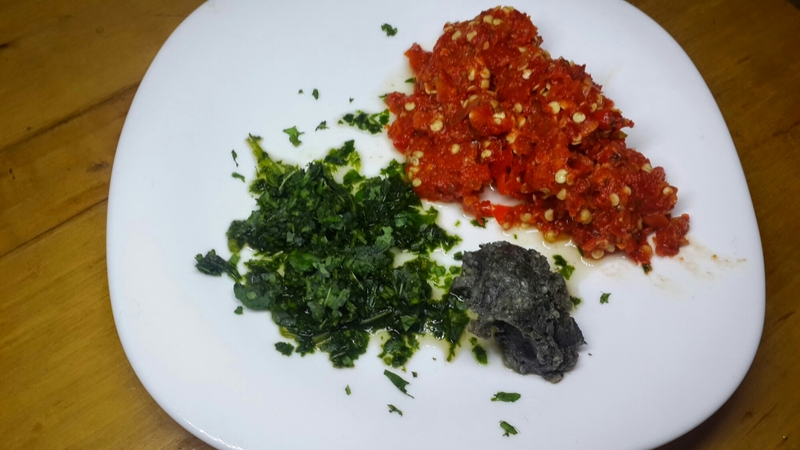 – Wash and pound/blend the utazi leaves, the chilli pepper and the crayfish and set aside. 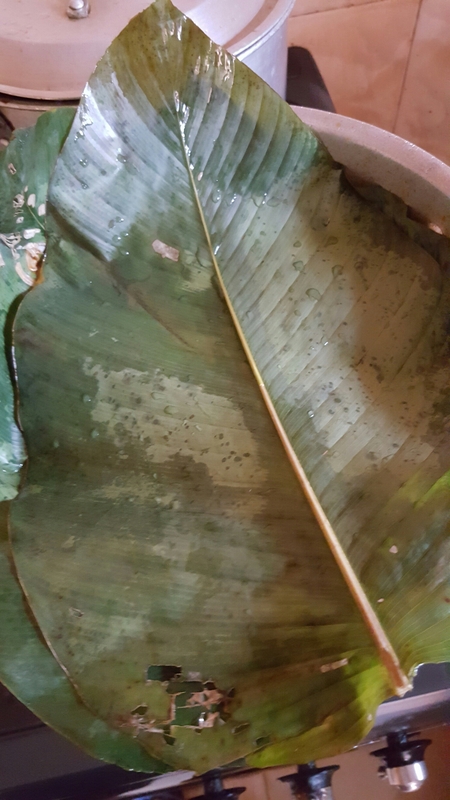 Utazi is bitter in taste and only used for flavouring so one or two leaves should be enough especially when using the fresh leaves. cook till done. 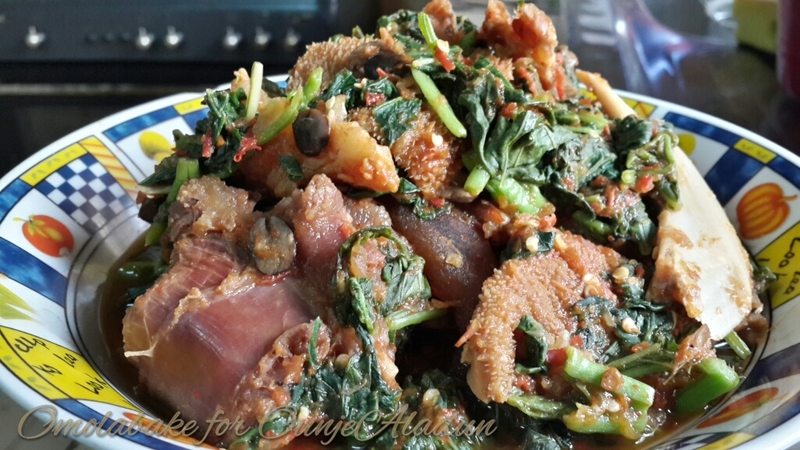 Feel free to add dry fish to this soup recipe. 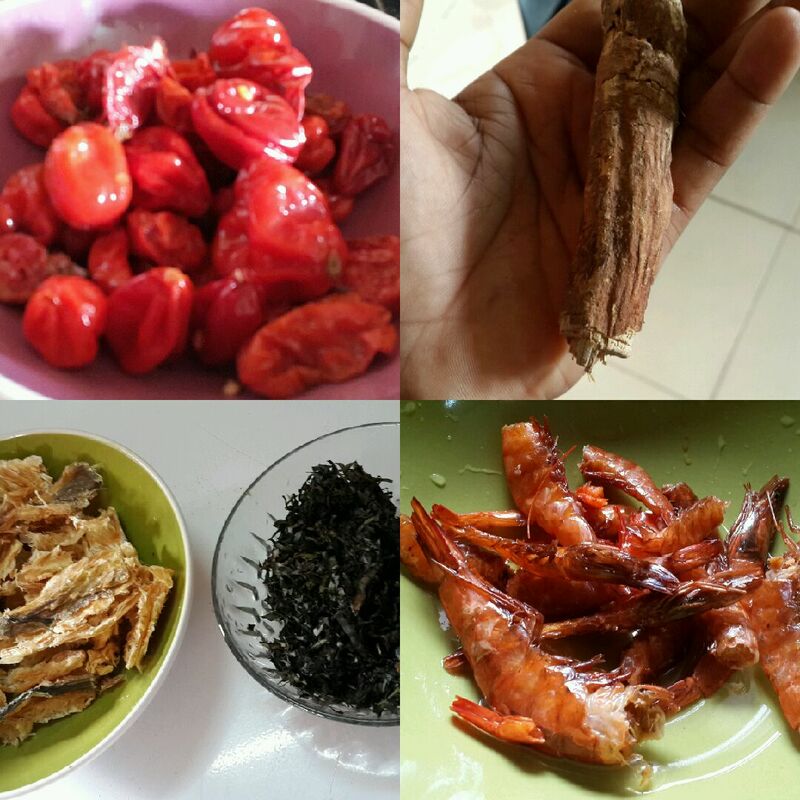 the yam paste in small lumps and salt to taste. can remove some that are yet to dissolve. 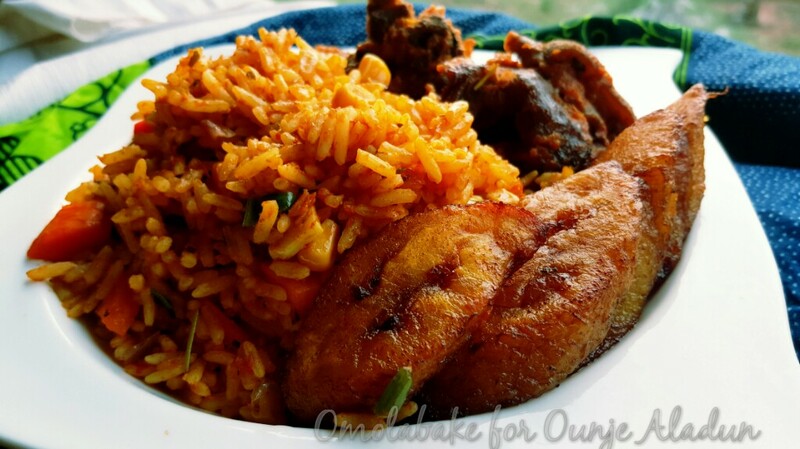 Last year the social media space was agog with the #jollofgate saga, thanks to the jollof rice recipe by Jamie Oliver, which many West Africans (esp Nigerians) thought was a sacrilege. 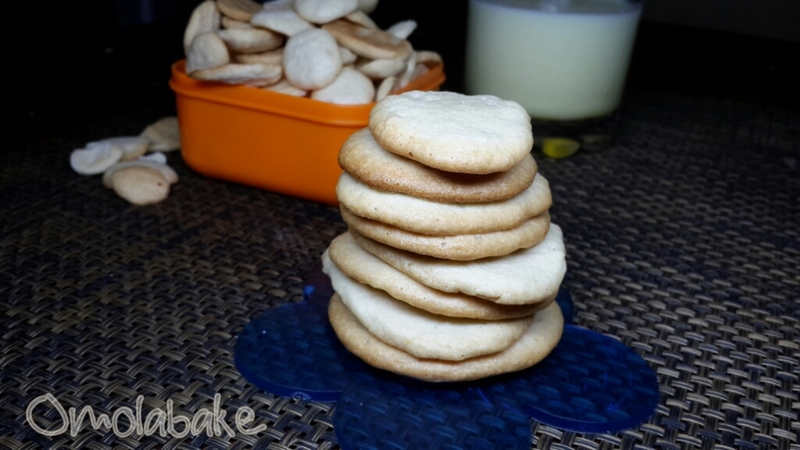 I read the most hilarious comments about food ever. People take their food seriously I tell you. 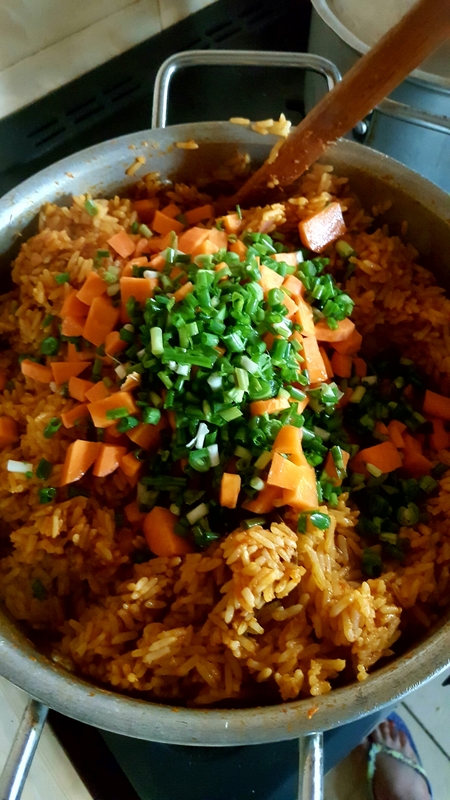 I sided with Jamie on the recipe because he was spot on with the basic ingredients and he had stated that it was his TWIST to jollof rice. 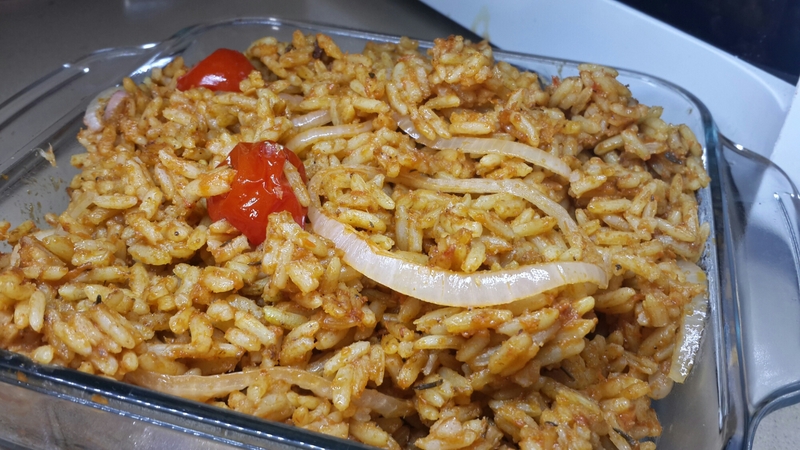 I have had the privilege / misfortune to have jollof rice from other West African regions asides Nigeria and Ghana, and I would say never again! 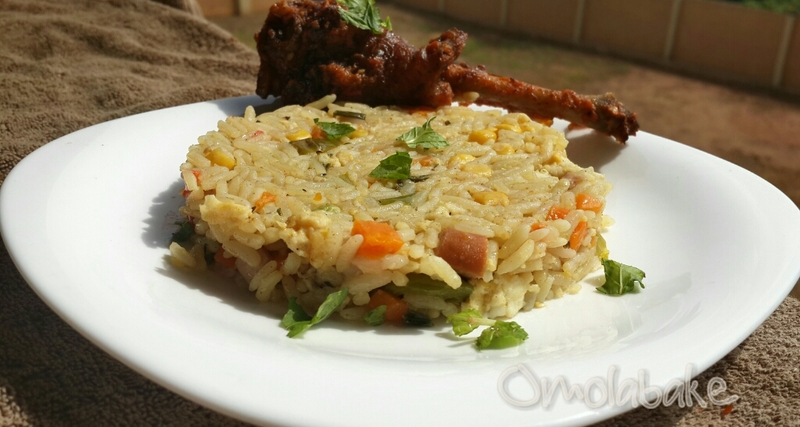 Most people who called for his head on a platter mostly had problems with the plating of the food. 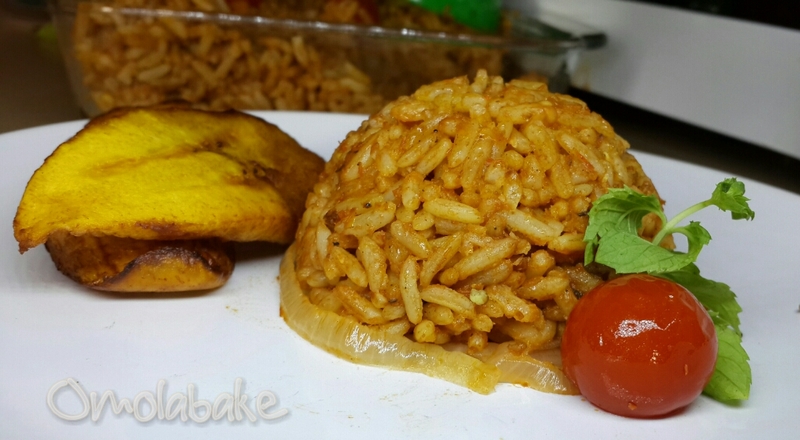 In support of #JollofGate I made this jollof rice which had mushrooms, broccoli, purple cabbage…. and the ingredients included paprika, cinnamon, turmeric and a host more. 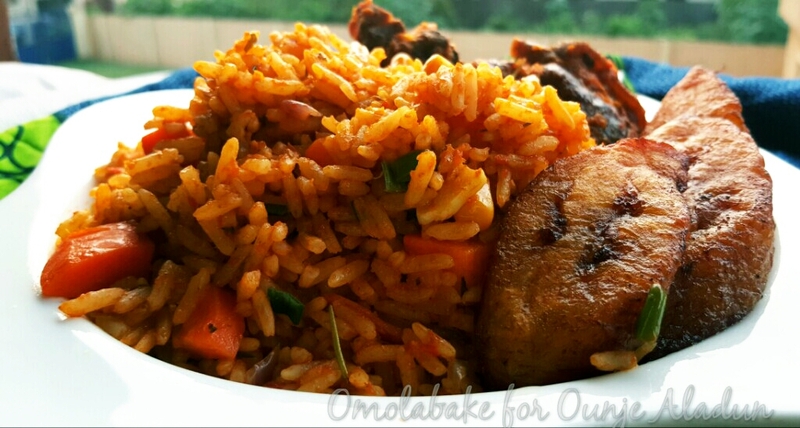 Now the dust is completely settled I’m doing a post on Jollof rice , no fuss, no gimmicks! * all measurements in the post refer to standard measuring cups and spoons. 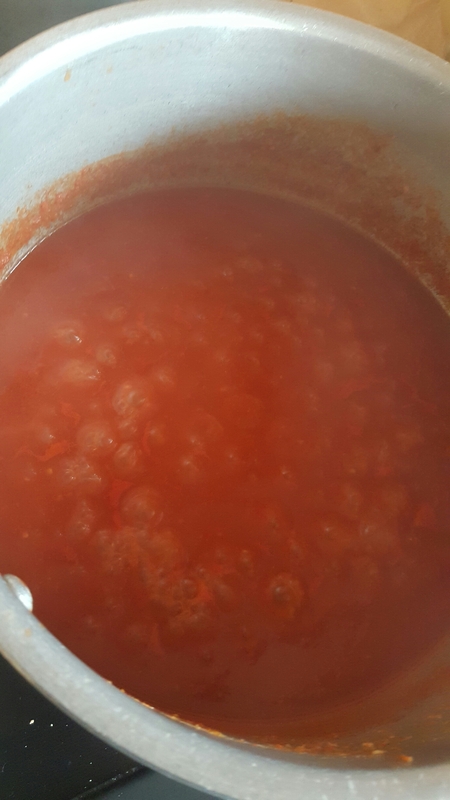 Below I’d share how I make my beef stock and the ratio for my Tomato base. 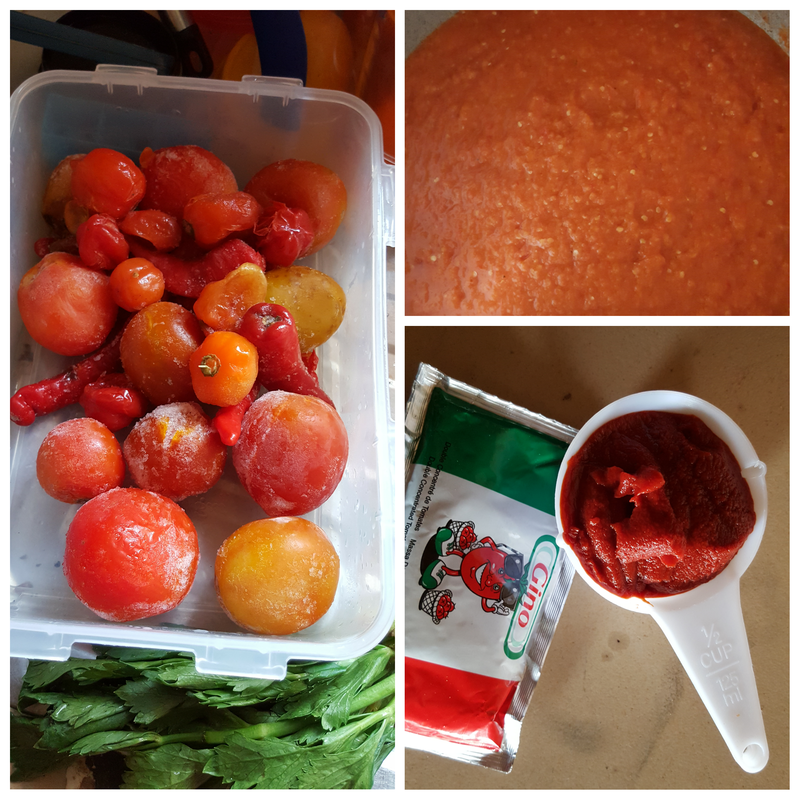 I doubled the ingredients in recipe here so I had 4 cups of freshly blended pepper, 1/2 Cup tomato paste. Cook the mix till it done. This is how I make my rich beef or chicken stock. Celery + Carrot + Onions (Mirepoix in french). 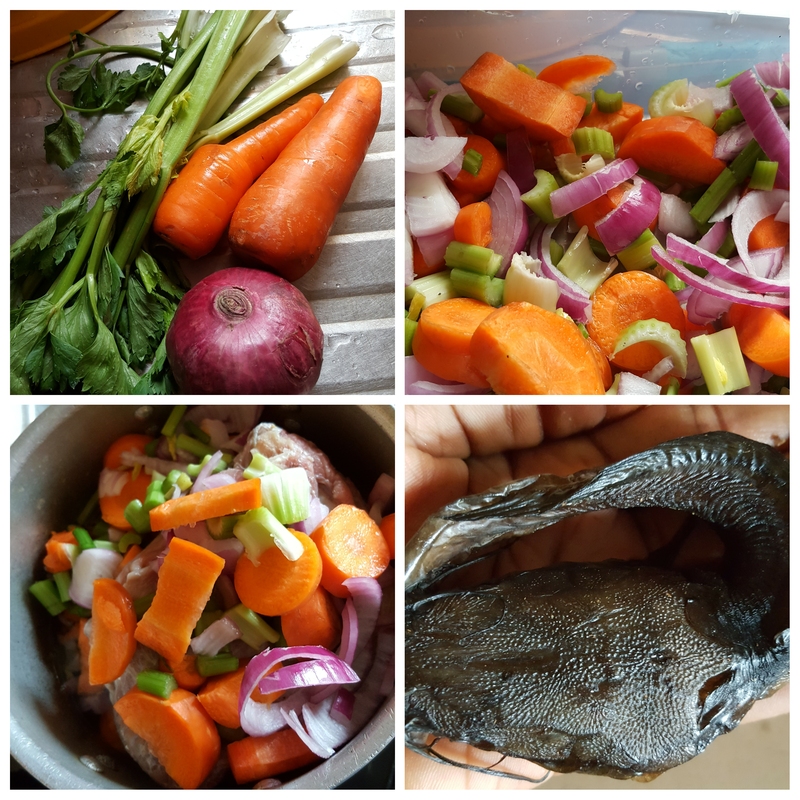 I always have smoked fish (see my mum has a fish farm and they roast a lot fish for sale) most times I save the head of the fish so as to use in cooking my meats. Most times I add only salt to this other times I may just add seasoning . These days I’m embracing MSG free seasonings so I favour Adobo Seasoning. 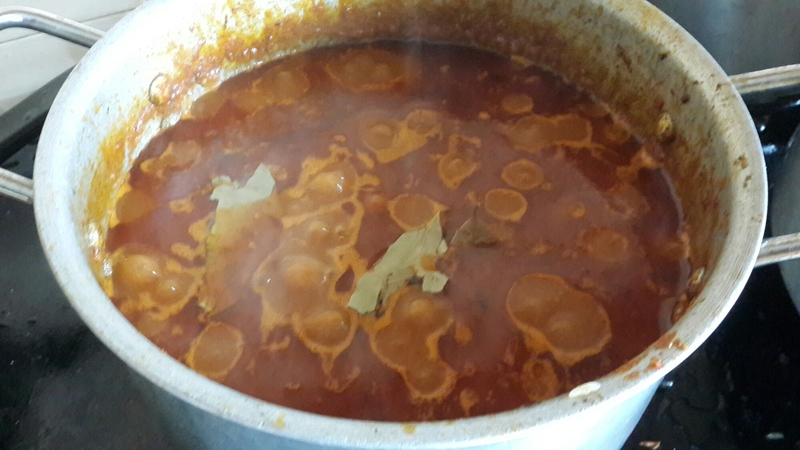 Cook your meats till tender and strain the stock from the meat. 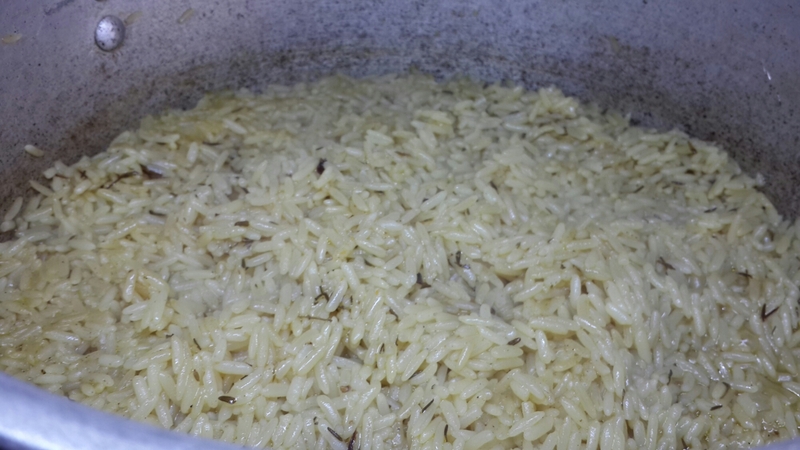 – Wash Rice with clean water until the water is clear and set aside. 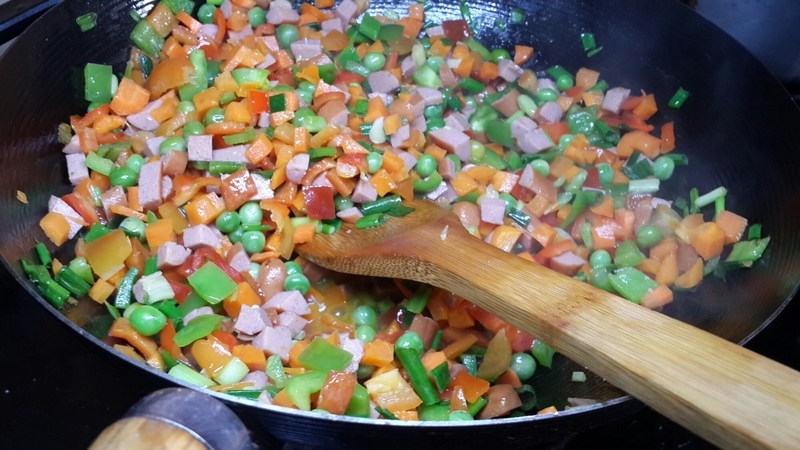 – In a clean pot, heat up vegetable oil, chop one onion and fry with bay leaf till the onions are slightly tender and add the pepper mix , tomato paste, stock, curry, thyme, taste after adding stock before you add the bouillon cubes, and salt, so as not to over season or salt it. Curry powder, dried thyme, garlic, tomato stock with bay leaf. 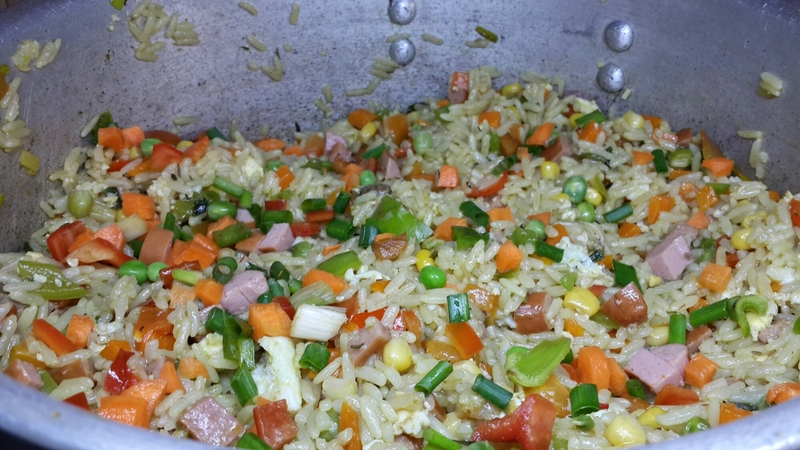 – Cook till the rice is tender. 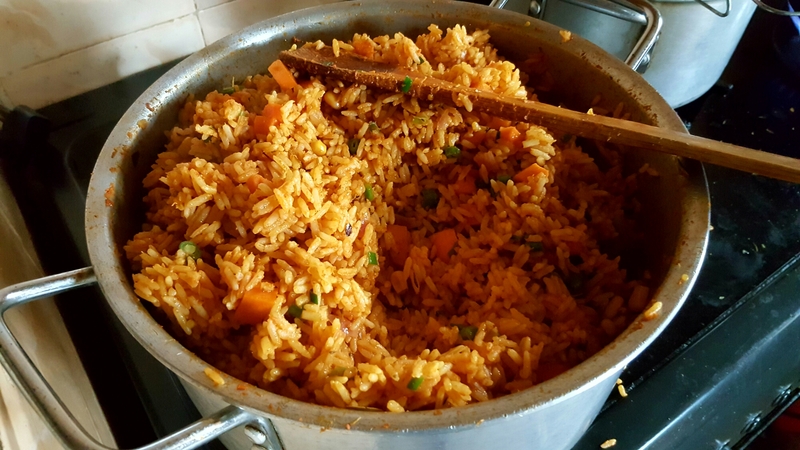 If the rice seems to be slightly hard and most of the water has evaporated, turn down the heat, and cover the rice with a *plastic bag* moinmoin leaves or banana leaves, and cover with pot lid, this would trap the heat and cook the rice through without leaving you with soggy rice. 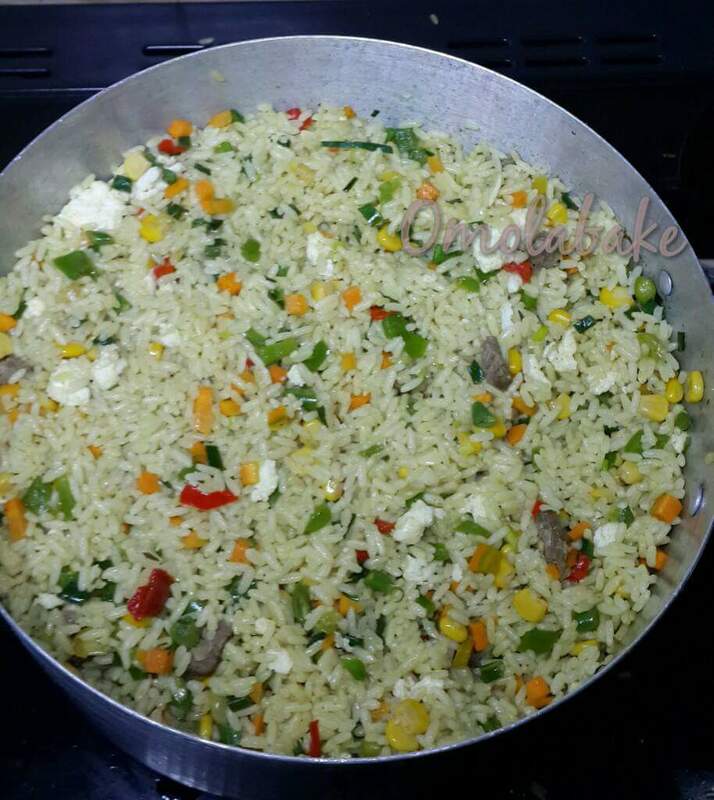 There is a potential health risk to using a plastic bag to cover your cooking rice. 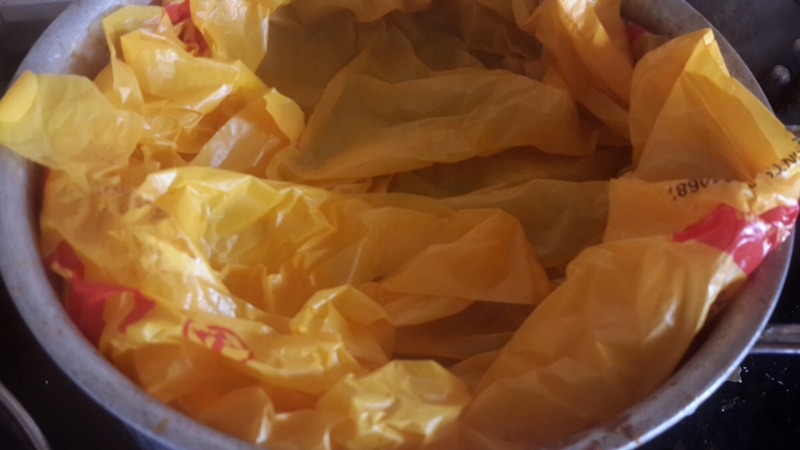 Heat interferes with the chemical components in the plastic bag to cause a reaction with your food. Please use leaves instead. 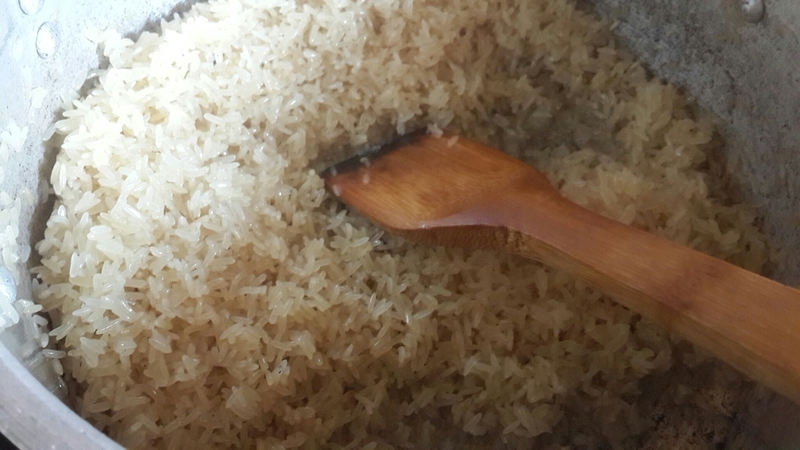 It is safer and healthier to use leaves to trap the steam in your rice instead of using plastic. 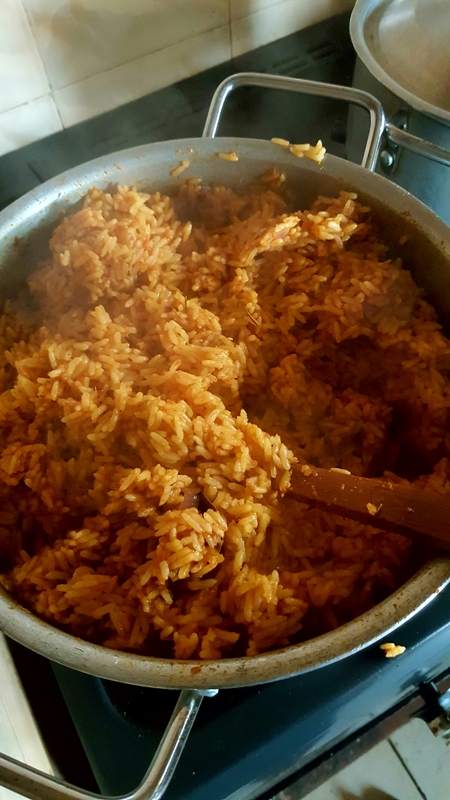 * Jollof rice may burn whilst cooking , it is perfectly okay, I know people who live for the burnt bits. 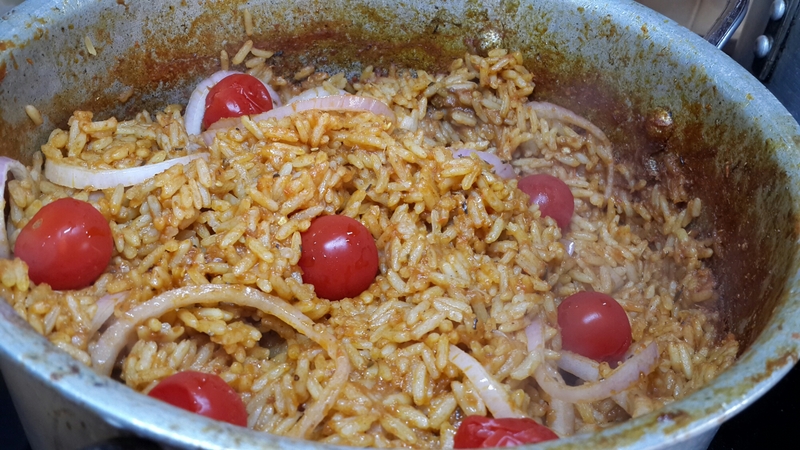 – Slice onions and plum tomatoes (i used cherry tomatoes) and stir into cooked rice when it is done. I used plum tomatoes when I made this. 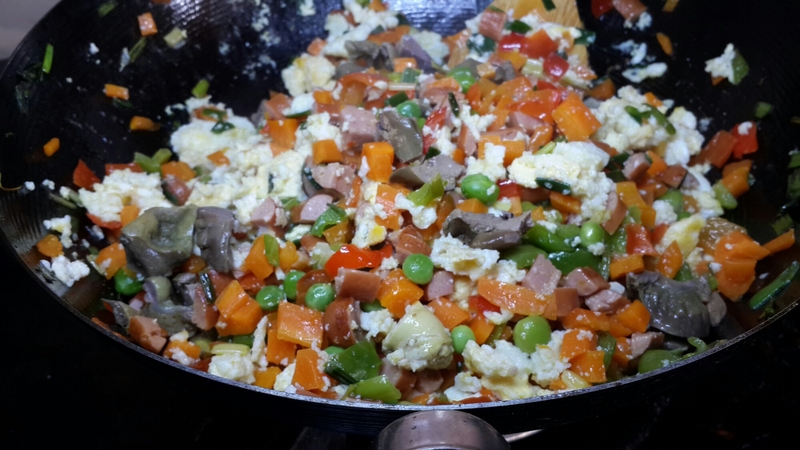 – If you are adding chopped vegetables stir it in now. 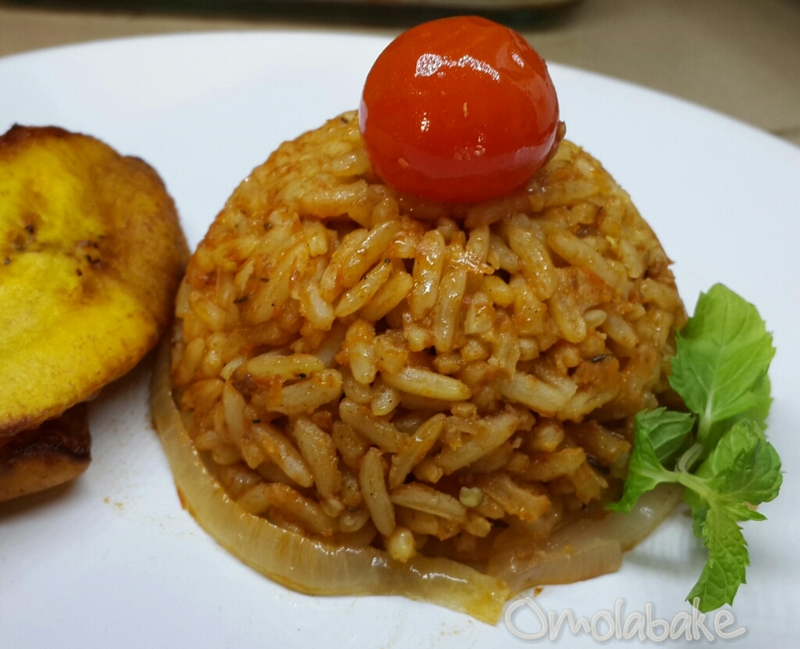 Jollof rice is not complete without fried plantain. 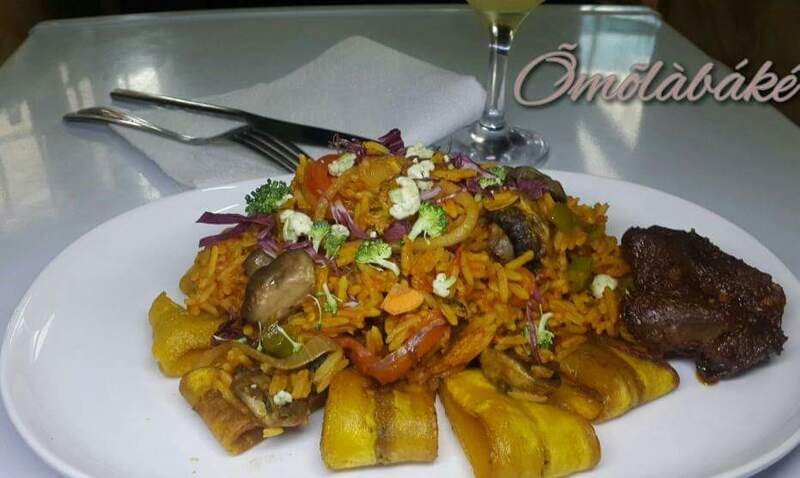 At most Nigerian parties, it is served along with fried rice and moinmoin.